The Hateful Eight is Quentin Tarantino’s most punishing film, both in terms of length and content. His eighth feature is a three hour chamber drama that crams post-Civil War America into a cabin during a blizzard and watches as its characters tear each other apart. It seems made with a sinister glee that antagonizes the viewer more than it entertains, coaxing uncomfortable laughter and squirms as it becomes more and more sadistic. Though much of The Hateful Eight takes place in the same room, it begins in the snowy Wyoming wilderness. 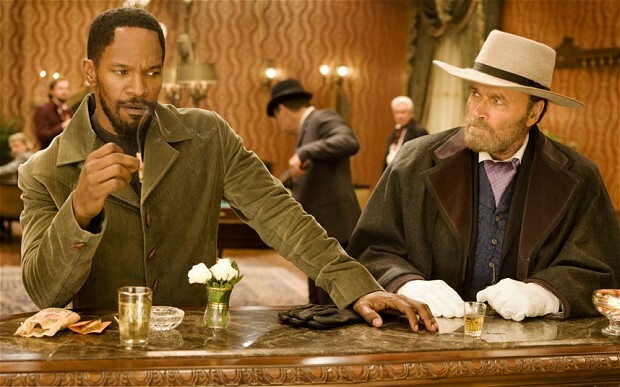 A black Yankee soldier-turned bounty hunter named Major Marquis Warren (Samuel L. Jackson) crosses paths with a stagecoach carrying three white people: a driver, another bounty hunter and his bounty. Warren himself is hauling a few dead bounties with him, but the other bounty hunter, John Ruth (Kurt Russell), prides himself on taking his in alive so they can hang. Connecting 12 Years a Slave immediately to its Oscar buzz because of when a studio chose to release it would be a disservice to it. 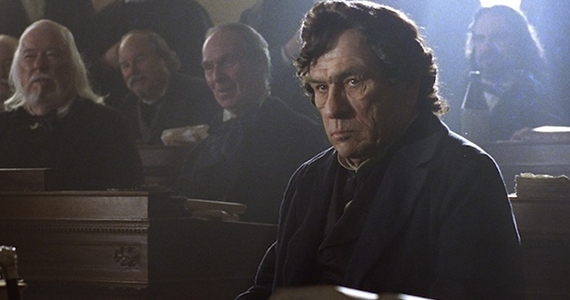 To put it simply, this is the most powerful film about American slavery that I’ve ever seen, and diminishing that accomplishment by asking if the white male establishment of the Academy can handle it enough to nominate it for anything is at the bottom of my list. I must preface my list of predictions as I do every year: I really could care less who wins any of these awards, even though this is a surprisingly decent year as far as the Oscars go. With that said, here are my thoughts on this year’s nominees, including who should have been nominated. Will Win: Argo. Ben Affleck’s spy thriller has been gaining crucial late-season momentum, and even though it is without a Best Director nomination, it has surpassed both the Weinstein-backed Silver Linings Playbook and the seemingly unstoppable Lincoln as the front-runner. Should Win: Beasts of the Southern Wild or Zero Dark Thirty. Both were groundbreaking, uniquely powerful movie-going experiences. Not to say that I wasn’t moved in some way by each of the others (even Les Mis), but as a whole, those two and Amour were the three best movies I saw from 2012. Left out: This is one of the least upsetting batches of Best Picture nominees in recent memory, but I can still complain about the exclusion of The Master, Dark Horse and Take This Waltz. All would’ve made fine substitutions for a certain horrendously dull musical that I think I’ve complained about enough for a lifetime. 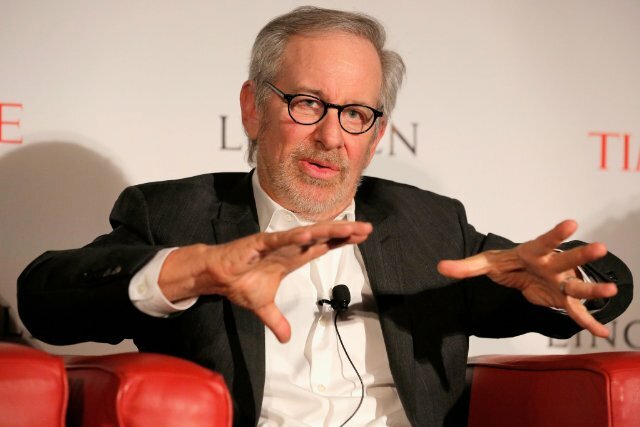 Will Win: Steven Spielberg. Though he is likely to lose the biggest prize of the night, he will be honored here for his superb, subdued direction in Lincoln. Should Win: All are fine nominees, but I would pick Zeitlin or Lee over Spielberg. 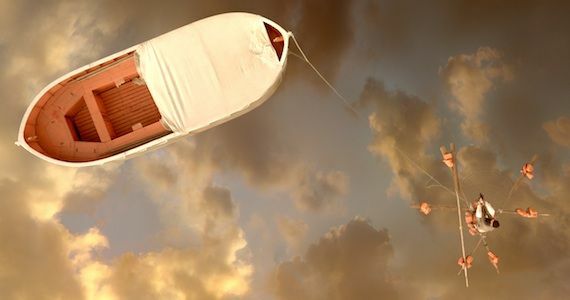 Lee pulled off astonishing technical feats in Life of Pi and used it to enhance the story rather than overshadow it. That’s the kind of thing this trophy should reward. Left out: Obviously the biggest omission here is Kathryn Bigelow, though seeing Paul Thomas Anderson or Quentin Tarantino up there wouldn’t have been upsetting. As it stands though, not a bad batch of nominees. 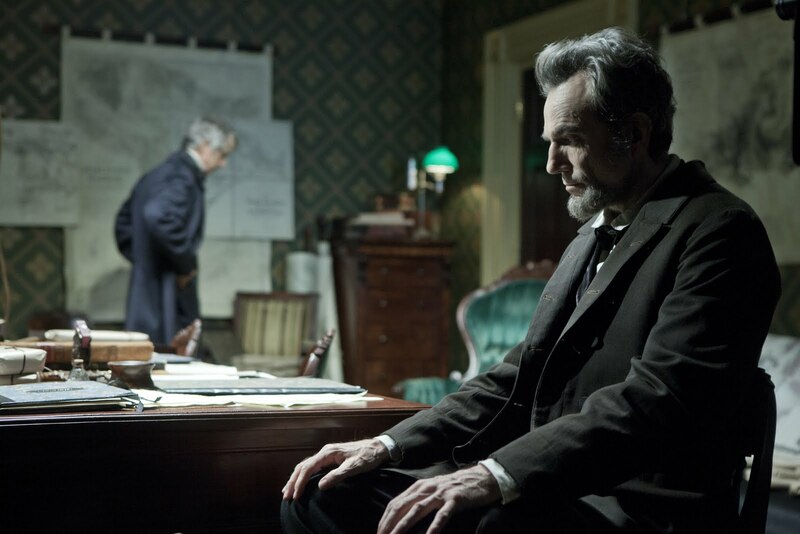 Will Win: Daniel Day-Lewis, obviously. Should Win: Day-Lewis, Phoenix and Washington are all worthy, so no complaints about DDL collecting his third Best Actor trophy. Left out: Richard Gere in Arbitrage, Jean-Louis Trintignant in Amour and/or Jack Black in Bernie should have replaced Hugh Jackman and Bradley Cooper. Will Win: Jennifer Lawrence is the only near-certain victory for Silver Linings Playbook, and deservedly so. Should Win: This is one of the stronger, more surprising categories. Emanuelle Riva gives the best performance of the bunch, though I haven’t seen The Impossible yet. Left out: Marion Cotillard in Rust and Bone and Rachel Weisz in The Deep Blue Sea were both incredible performances, but if they had been nominated I would complain about the exclusion of one of the others. Will Win: This may be the most unpredictable category of the night, though I think Tommy Lee Jones and his wig will walk away victorious. Should Win: Jones was incredibly entertaining in Lincoln, but so was De Niro in Silver Linings Playbook. 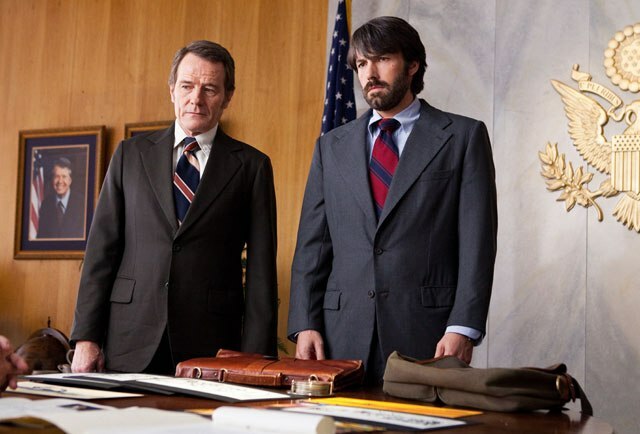 Waltz and Hoffman were both leads in my eye (The Master is named after Hoffman’s character), and Arkin was spunky but not really anything special in Argo. Left out: Matthew McConaughey had a hell of a year in 2012, and could’ve been nominated for either Magic Mike or Bernie. It would’ve been nice to see Javier Bardem make history and be the first Bond villain nominated, and Leonardo DiCaprio and Samuel L. Jackson were also terrific baddies in Django Unchained. 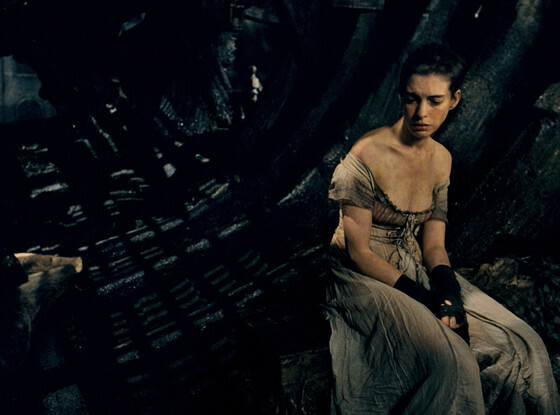 Will Win: Despite a series of increasingly unbearable acceptance speeches, Anne Hathaway has this one on lockdown. Should Win: Sally Fields would be my first choice, but Amy Adams is a close second. Both stick out in male-dominated movies, and Fields in particular brings astonishing life to her character, the volatile, mentally anguished Mary Todd Lincoln. Left out: Overall this is a weak category. Jacki Weaver was good but very minimal in Silver Linings Playbook, and Anne Hathaway is really only nominated for singing well. She was very good in The Dark Knight Rises, and should have been nominated for that instead. I haven’t seen The Sessions, but I would’ve given this category an overhaul and nominated Frances McDormand in Promised Land, Cécile de France in The Kid With a Bike and Nicole Kidman in The Paperboy. Will Win: I’m going to take a risk here and bet on Michael Haneke, though Tarantino could win since the Academy likes to recognize him more as a writer. 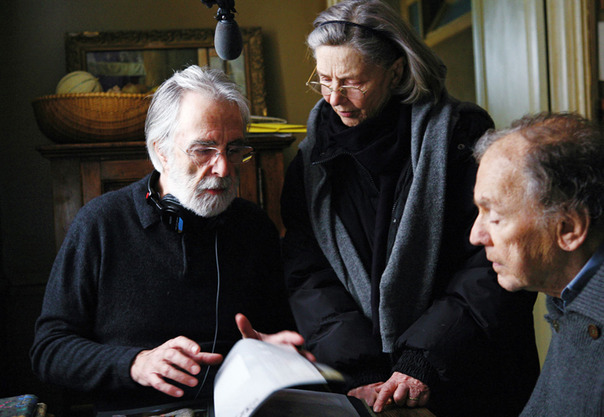 Should Win: I need to revisit Amour, but its screenplay was subtle and haunting and Haneke deserves recognition. 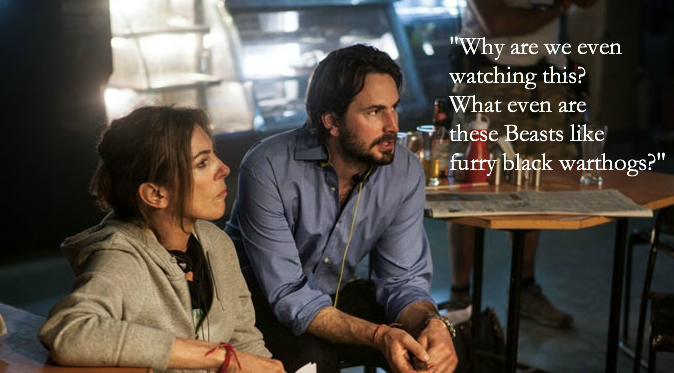 However, Mark Boal’s work with Zero Dark Thirty is a layered, incredibly complex piece of work. Left out: Paul Thomas Anderson deserved to be nominated for The Master, but I would also lighten it up more with Leslye Headland’s brutally comedic script for Bachelorette. Best Adapted Screenplay: Chris Terrio (Argo), Lucy Alibar and Benh Zeitlin (Beasts of the Southern Wild), David Magee (Life of Pi), Tony Kushner (Lincoln) and David O. Russell (Silver Linings Playbook). 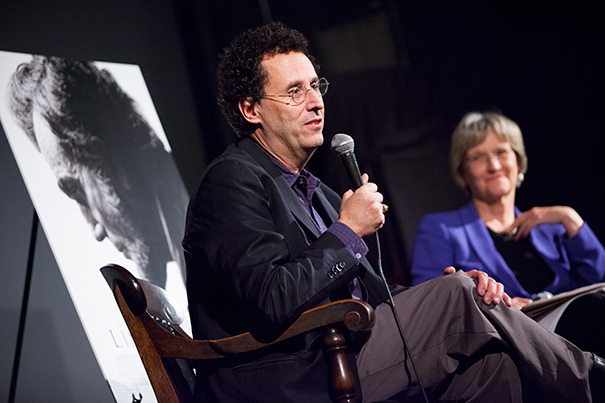 Will Win: Tony Kushner, though Terrio could upset if Argo steals more awards from Lincoln. Should Win: Kushner’s immaculately detailed flair for language is one of Lincoln’s biggest strengths. He is far and away the most deserving nominee in this category. Left out: Richard Linklater and Skip Hollandsworth deserved to be nominated for their Bernie screenplay, but the greatest omission here is David Cronenberg for the richly layered copy-and-paste job he did with Cosmopolis. Without that intense dedication to capturing Dom DeLillo’s language, the movie would’ve failed miserably.